With many students heading off to university away from home and moving into student accommodation, don’t just pack bedding, clothes and books, a good idea is to include a few gadgets to enhance your move to campus. As home automation becomes increasingly popular, and new gadgets seem to appear every day, there are many new smart home devices that will make student accommodation more secure and convenient. The most easy and effective way to keep an eye on your accommodation is using an all-in-one system and your smartphone. For under £200 Keytek Shop offers a modern indoor camera with a compatible app for iOS and Android. Simply plug in the Abus and install the app, and any movement will trigger the camera to record. The Abus also allows you to be informed of incidents by e-mail or push notification, so you will be able to keep an eye on your room remotely, whether you’re in a lecture or doing an all-nighter in the library. Students have enough stress with looming deadlines and exam revision, keeping your room clean often gets overlooked, so why not recruit a little help in the form of the iRobot Roomba. 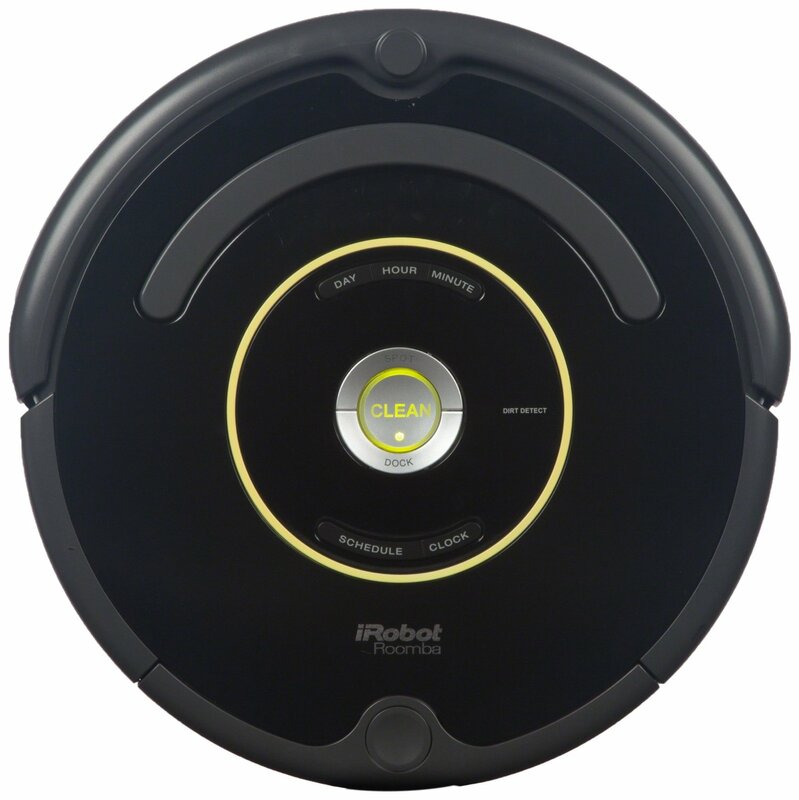 For under £380, the iRobot Roomba will remove dirt, debris and hair from all types of floors, while you’re in a lecture or in the library. Even if you have a super messy roommate, the Roomba uses an advanced system of sensors and software to adapt and navigate the environment and around obstacles. Living with other students often means sharing a lot of belongings, such as kitchenware, books and even clothes. 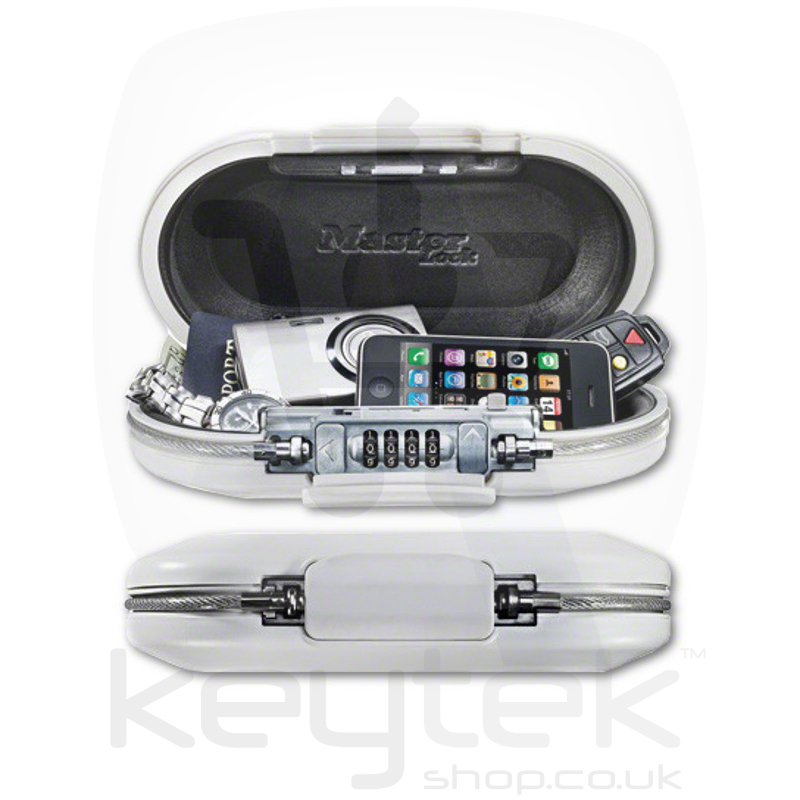 However for your personal items which you’d like to keep secure, invest in a small portable safe, such as the Master Lock Portable Safe which is one of the bestselling items in the Keytek Shop. 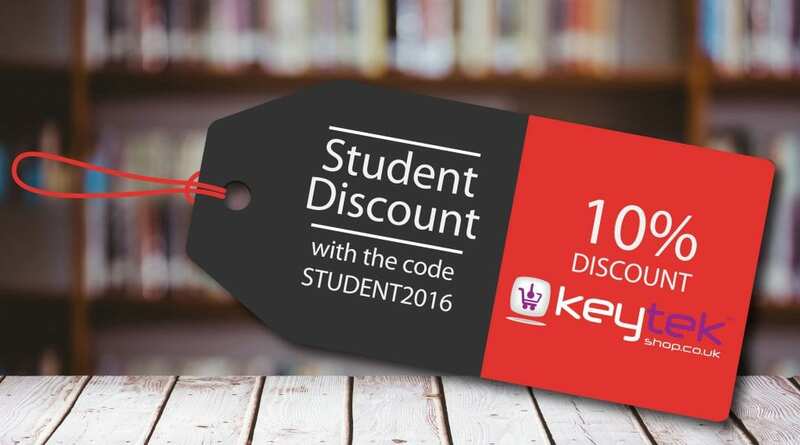 Because of the small size of the safe, the Master Lock can be stored discreetly in your accommodation, and can even travel to university with you. The safe also has an integrated space allowing you to charge your phone or listen to your mp3 while studying in the library. The vast majority of university students often take part in activities that risk fire in their halls or accommodation, such as lighting candles or cooking while tipsy. 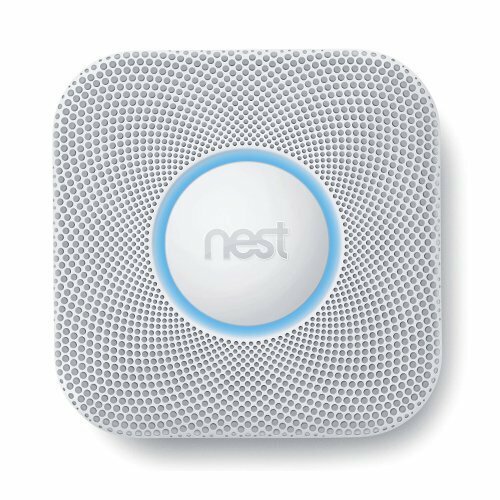 Fortunately you can keep yourself and your roommates safe with the Nest smoke and carbon monoxide alarm. The Nest alarm sends alerts to your mobile or tablet when the alarm is triggered, telling you what the problem is, where it is and the severity of the issue. Alerts aren’t only sent when the alarm goes off, but also when the batteries are getting low. Student halls can get very busy, with so many people coming and going, it can be easy to lose valuables and important objects in the commotion. 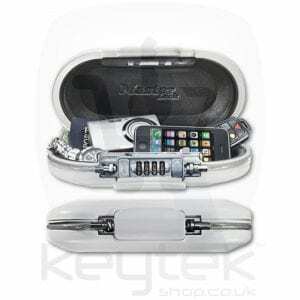 Keytek Shop offers a wireless tracker which ensures you never lose your mobile phone, laptop or keys again! 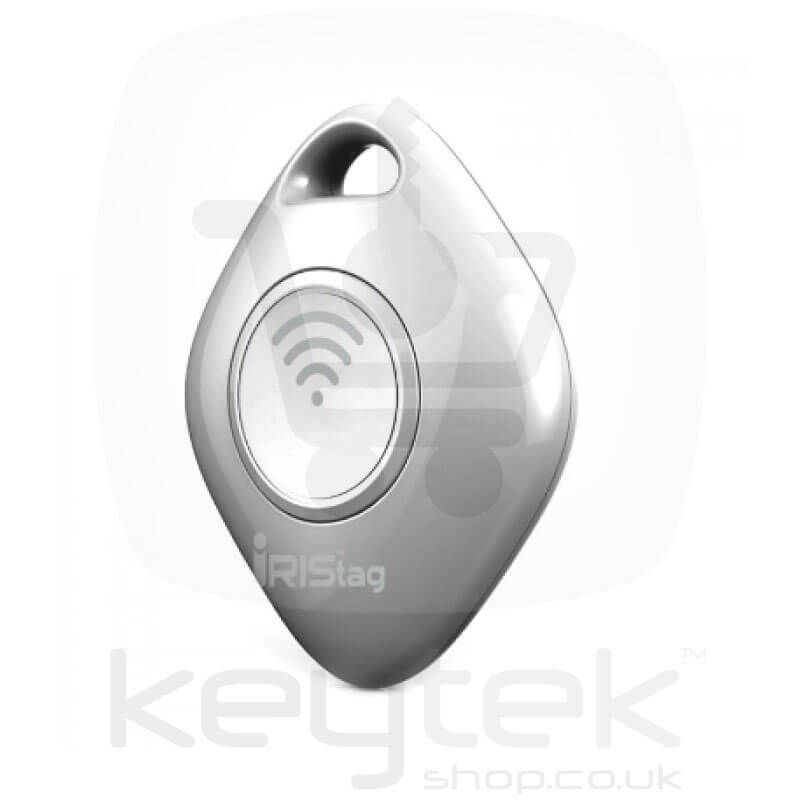 Simply attach the Iristag to your valuables and you can locate them easily using an App on your smartphone or tablet. The tracker will use GPS technology to locate missing items quickly and easily, so you won’t have to stress about losing your phone on your next night out.